Product categories of Jaw Crusher, we are specialized manufacturers from China, Jaw Crusher, Primary Jaw Crusher suppliers/factory, wholesale high-quality products of Jaw Crusher Machine R & D and manufacturing, we have the perfect after-sales service and technical support. Look forward to your cooperation! 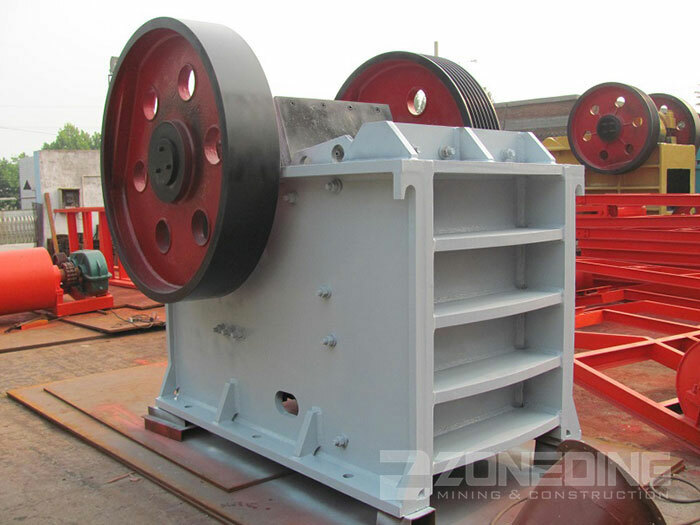 Jaw Crusher is a new Zoneding Crushing Equipment absorbing world advanced technology, based on Zoneding 20 years crusher manufacturing experience, and adopts three-dimensional design theory to make. Comparing with traditional Jaw Crusher, it has larger capacity and crushing ratio, bigger range of input size, more even product size, and easier maintenance. 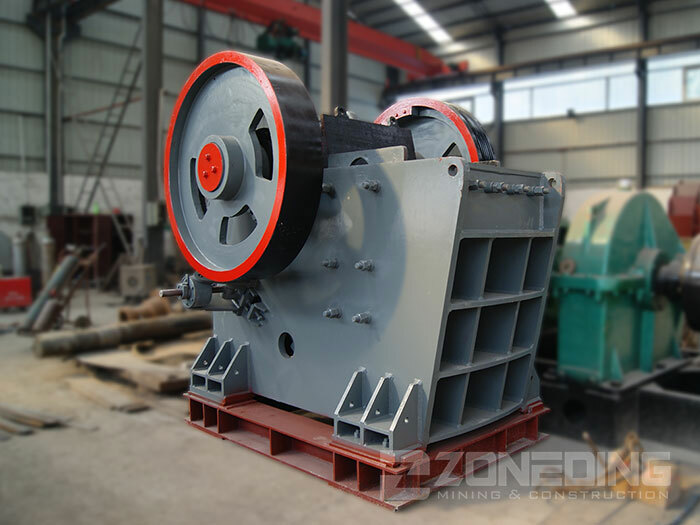 Zoneding Jaw Crusher has two types: PE series and PEV series. 1. Symmetrical deep crushing chamber is adopted to maximize the range of feed size, capacity and crushing ratio. 2. Three-dimensional software is adopted to optimize crusher parameters and reduce equipment self-weight, so capacity is increased by more than 30%. 5. Wedge is adopted to replace traditional gasket, so the adjustment is much easier and more reliable. Discharging size can be adjusted into any sizes as requirement within the adjustable range.